Maruti Suzuki is aiming to increase its production up to 1.7 million units in the financial year 2017-18. The company has a target of producing 2 million units annually by 2020. The production enhancement up to 1.7 million is just a part of the automaker’s long term strategy. With this, the Indo-Japanese brand will be able to significantly reduce the waiting period for the models like Ignis, Baleno and Vitara Brezza. While the increased production will reduce waiting period for above mentioned cars, it will also help the brand to cater the market with its upcoming models including both new launches and facelifts. Maruti Suzuki’s managing director and CEO, Mr. Kenichi Ayukawa has said that, Suzuki Motor’s Haripur plant in Gujarat started production in February. This facility currently has a production capacity of 2.5 lakh cars per annum and it will be increased gradually in future. Mr. Ayukawa also said that in FY 2017-18, the company aims to manufacture 15.5 lakh vehicles combined at its Gurgaon and Manesar facility, while another 1.5 lakh cars from Haripur plant will help the brand to reach the target of 17 lakh units of total production. 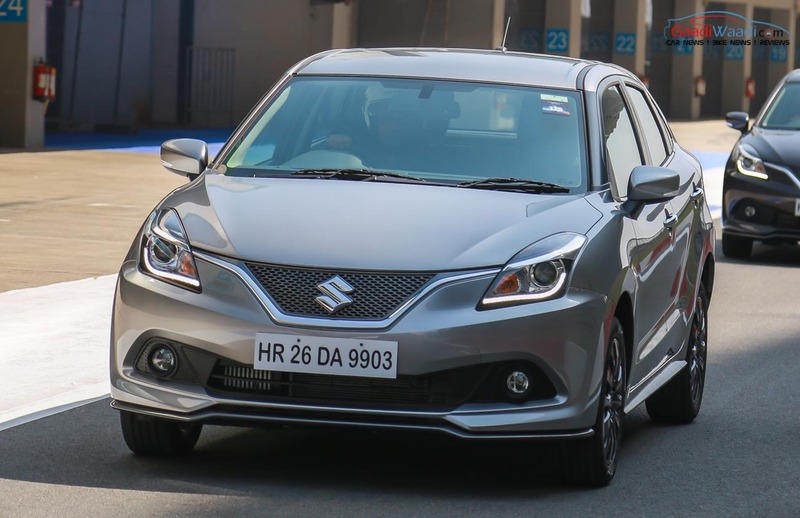 The Maruti Suzuki Baleno has been a very popular and bestselling model from the brand. 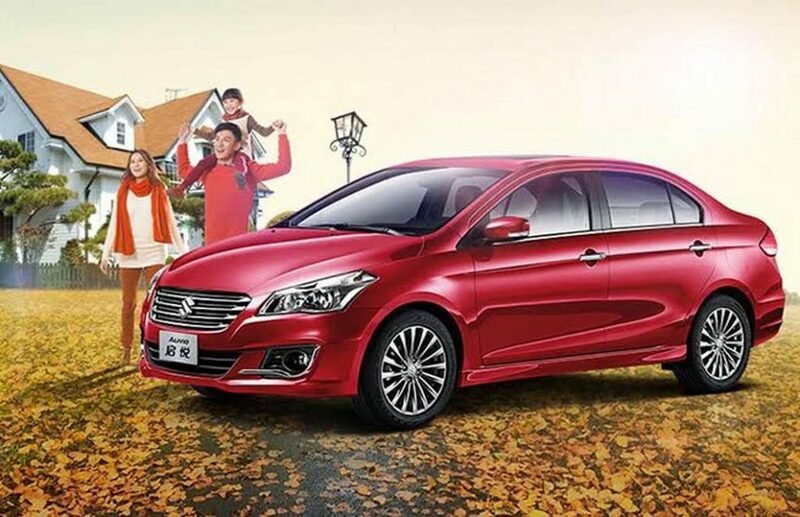 The premium hatchback has experienced huge demand since its launch in the country, but many customers often expressed their dissatisfaction due to the long waiting period. Now, with the Haripur plant building the Baleno, the waiting period of the hatch is about to be downed significantly. The largest automaker of India is currently working on the all new Swift and Swift Dzire, which are among the next big launches from the brand. 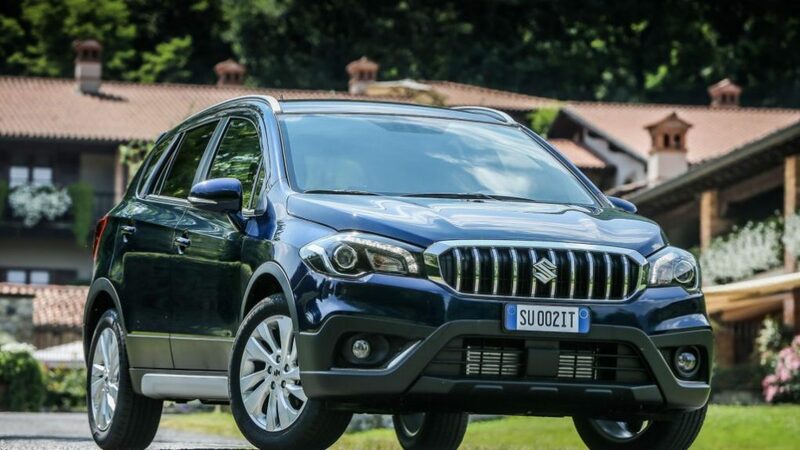 The S-Cross facelift is also ready to be launched in the country later this year. Apart from launching new and updated products, the automaker is also emphasising on expanding its dealership network across the country.